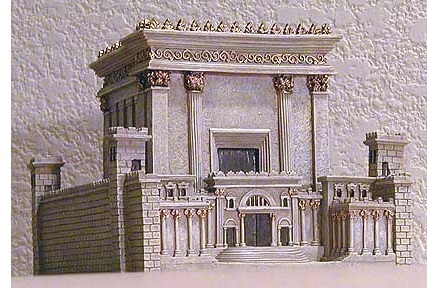 Second Temple - One of the first tasks of the Jews returning from exile was to re-build the temple in Jerusalem. The foundation was laid in about 536 B.C. and the temple was completed around 516.